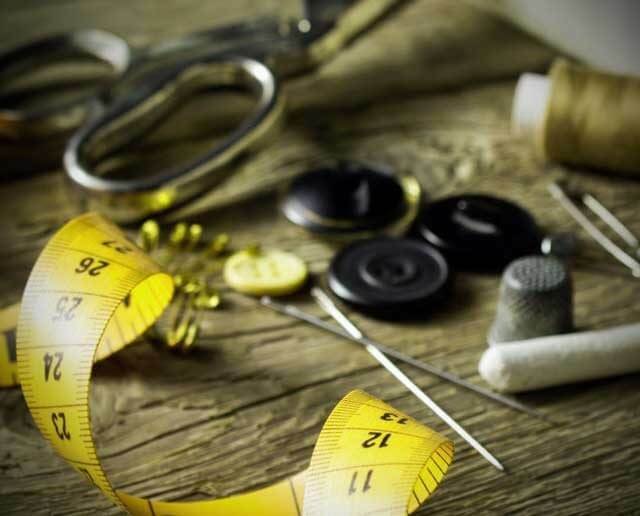 Customization and uniqueness is the key to a successful boutique business. And Just Billing is very much like that of the boutique business. It works on the idea of customization and innovativeness. Features of the app vary as per the business requirements and the idea of billing, inventory and accounting management is a leading age technique. So, the obvious fact is that it helps you further your business and improve the level of profitability. Install the app on your Android mobile or tablet, which takes only a matter of few minutes. Once done, you can directly start billing! Add products to the cart with the help of the barcode option or simply by tapping on the products from the list added into the app. This minimizes the billing time so that you can serve more customers in less time. Furthermore, it also improves customer satisfaction as they no longer need to wait in long queues for placing their order or getting the delivery. Know which department has become popular with the people, analyze where you stand and determine the best steps to take in order to improve your business. Offer customer loyalty, manage inventory and lower instances of loss. Furthermore, run the business with or without an Internet connection. You can also enjoy the advantages offered by a cloud technology, in case you have more than one shop. This helps you stay in control of both the stores, irrespective of where you are. So, grow your fashion business with our help.